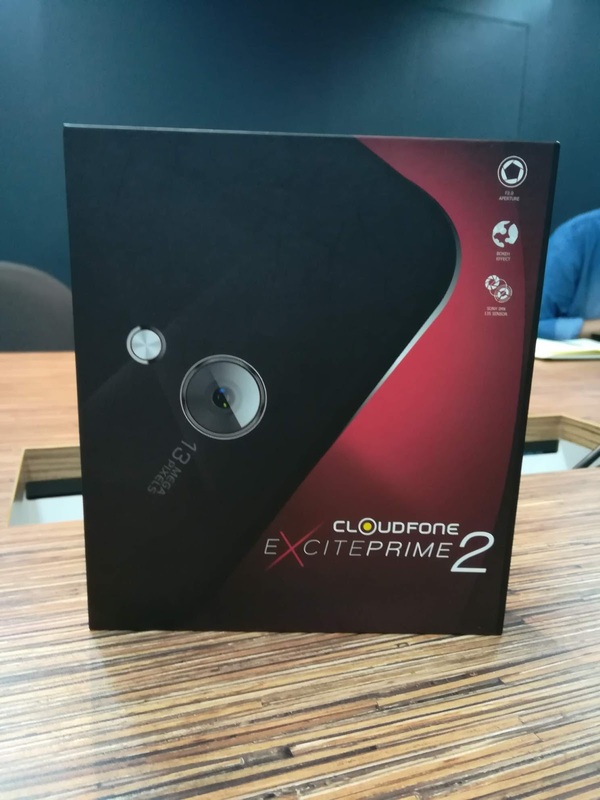 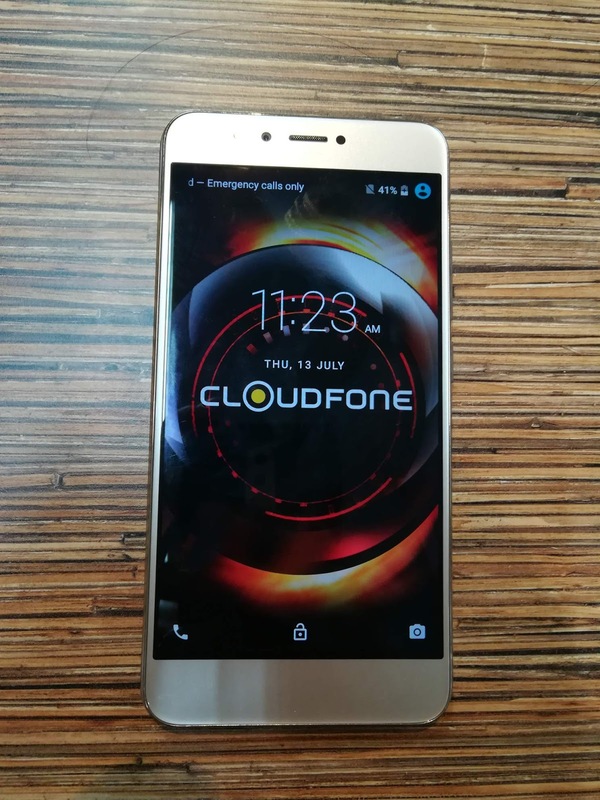 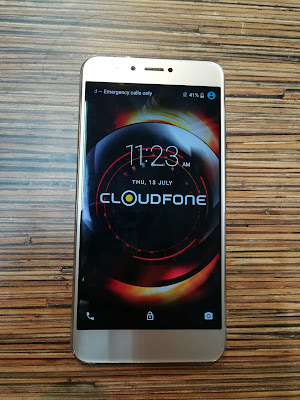 Meet the Cloudfone Excite Prime 2 but first, these are the front and back views of the box. It took the chance to get it's officials so here it is. 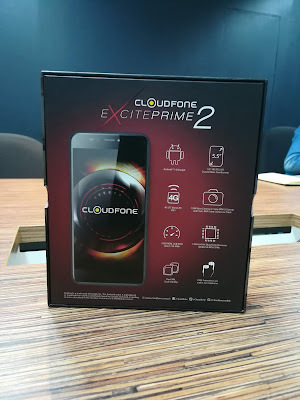 From it's physical look and feel, this is a sure upgrade over the first Excite Prime as well as on the display. 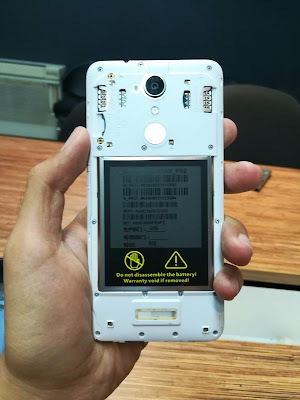 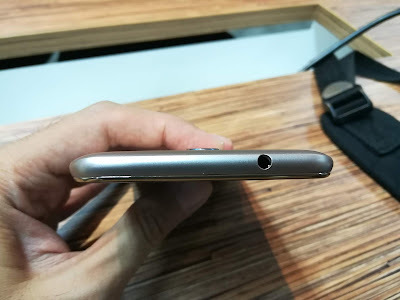 But here's a note that I cannot put that much judgment as this a prototype unit and there might be some changes in terms of camera output and software UI like on this case that I had a chance to removable that metal-like back cover. 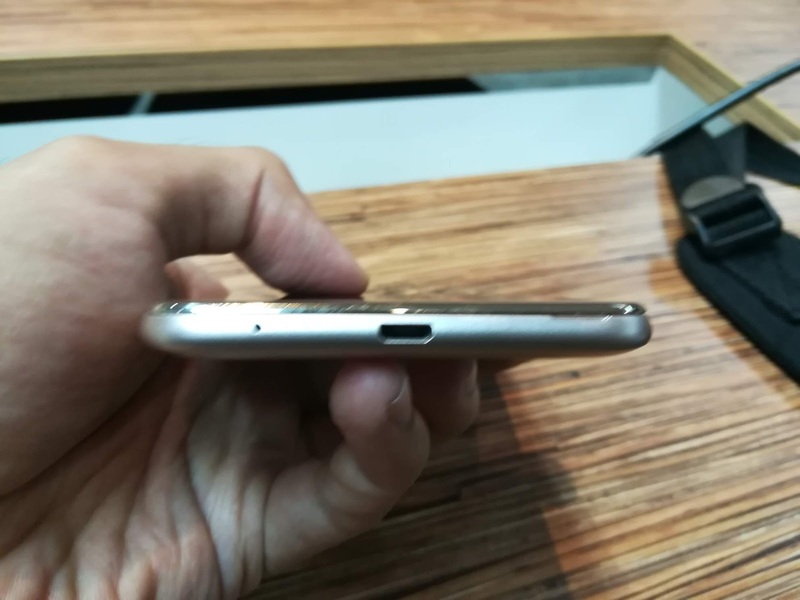 You may think of it that it has fingerprint reader but it does not. The placings of 2 micro SIMs and micro SD were almost the same set-up as to the previous generation. 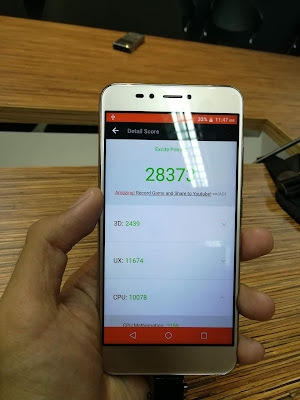 On the benchmarks, the Antutu gave us at over 26,000 and it has 6 out of 9 working sensors. 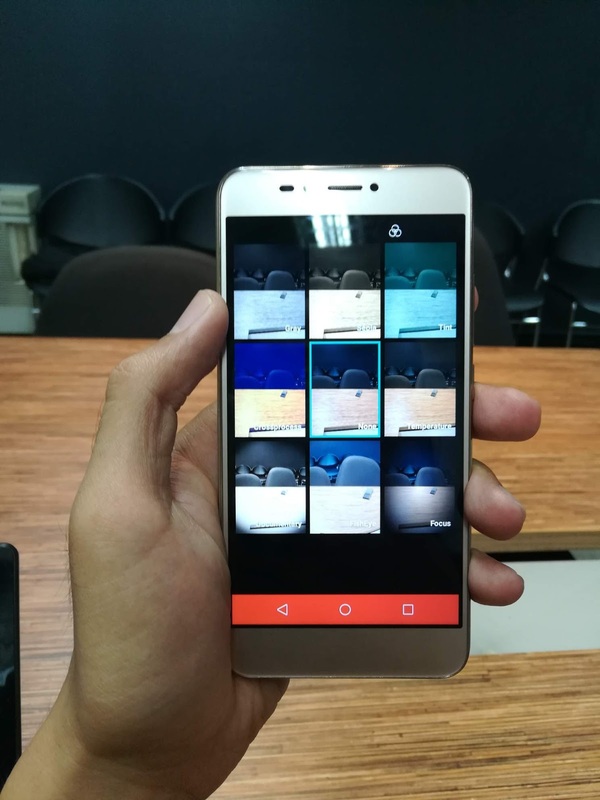 They are campaigning for #AwesomeSelfies as their selfie camera comes with a LED flash too which is a first on the brand. 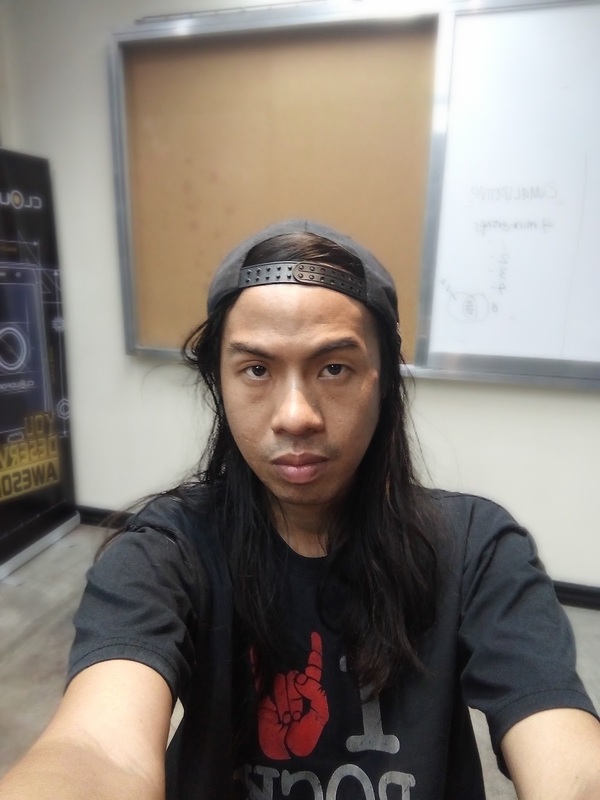 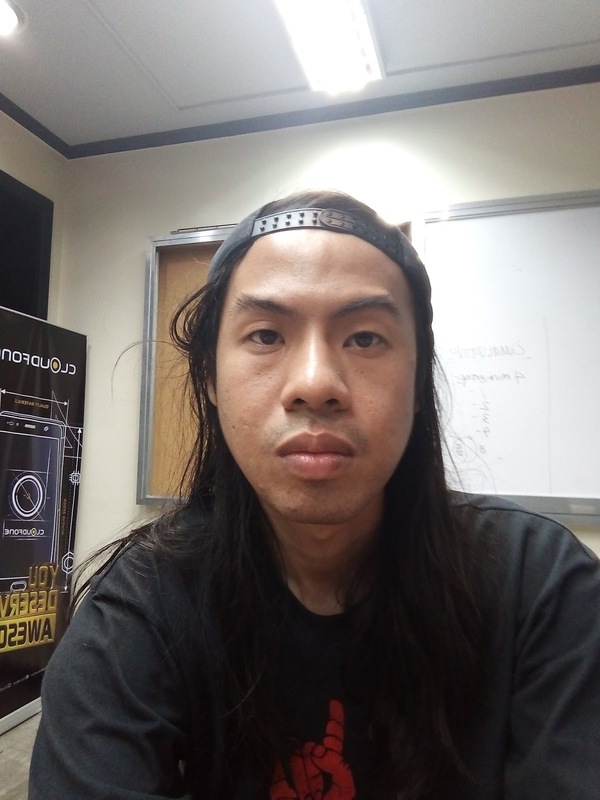 You can also do those selfies with blurred background with their portrait mode. 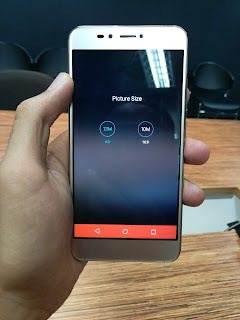 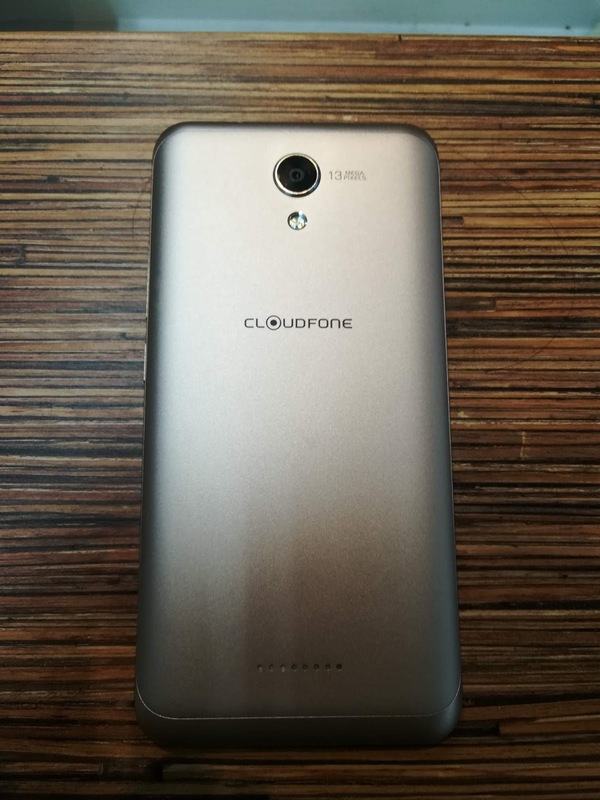 There are rumors and already early reports that Cloudfone Excite Prime 2 will be at Php 5,999 but it was not yet final. 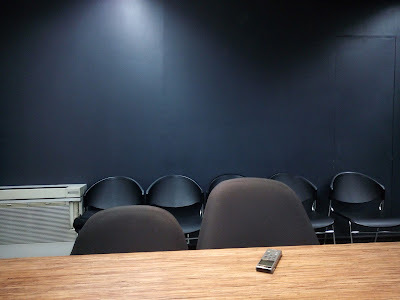 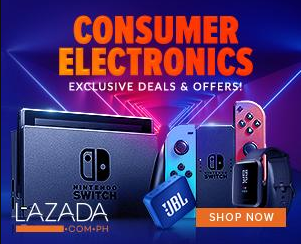 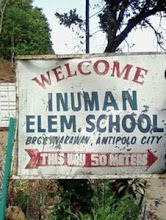 If there is one confirmation from their officials, it will come out this month.